Celebrating Australian History, Music, Arts and Culture. Major events include the New Years Eve celebrations on Sydney Harbour, the much celebrated Sydney Mardi Gras and hundreds more throughout the country. Places to visit are organised by state, city and region, see the above or side menu. Each Australian city has a city festival every year. In Sydney, every January see the Sydney Festival celebrating dance, theatre, the visual arts, music and film. It also has major outdoor events. Easter sees the iconic annual Easter Show, great for kids. It is also a celebration of Australian agriculture and what it produces. The Brisbane Festival takes place every September. Here you will find music and dance celebrated in major events including the Sunsuper Riverfire. However, there is much more than a series of shows, it encourages people from all walks of life to engage and participate in the city’s events. 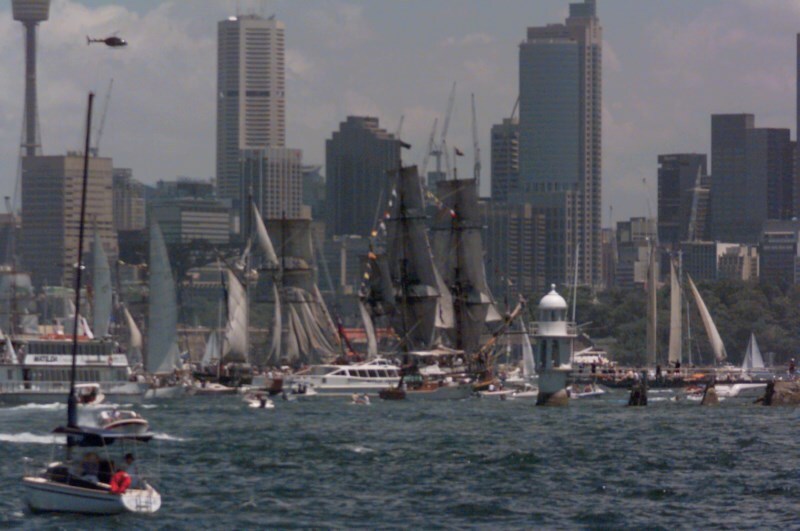 Click here for Sydney Events: Festivals and Events in Sydney. Events in the suburbs of Sydney and surrounds: Events in the Suburbs and Surrounds. Canberra, the capital of Australia, has its National Multicultural Festival held in February every year. Celebrating food, dance, music and poly-culture that this country has seen grow over the many years of its existence. In Western Australia, Perth celebrates it arts, culture and people every February to March. Featuring the best contemporary drama, music, film, visual arts, street arts, literature, theatre, comedy and other community events. Tasmania has the Ten Days on the Island Festival. Literature, the visual arts, music and dance are main features of these celebrations. Local and artists from all over the world come to display their skills and talents. In March, every year. Darwin in August every year has the Darwin Festival. With strong visual arts content, as well as Australian and international dance, music and film.